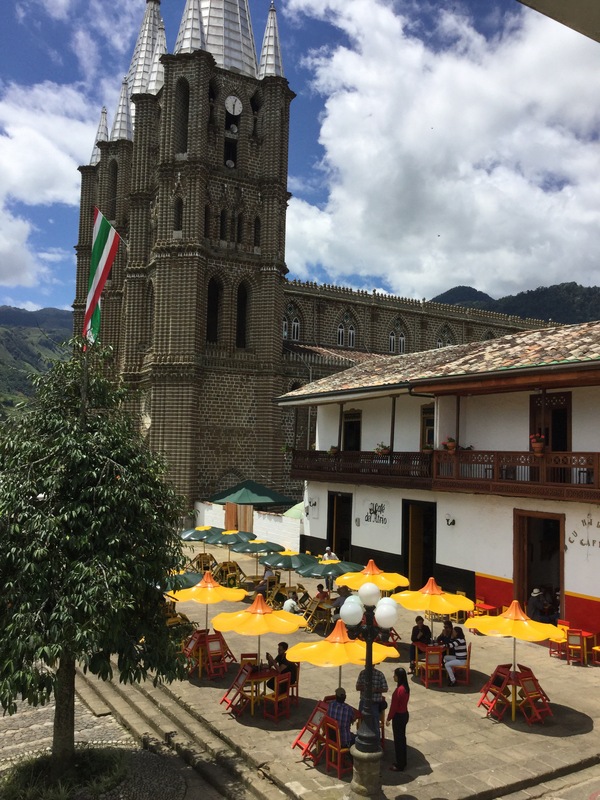 Previous Article Love life, love chocolate in Ecuador! Great questions, Barbara. The fact that you picked them up so fast shows just what a small and interconnected planet we live on. 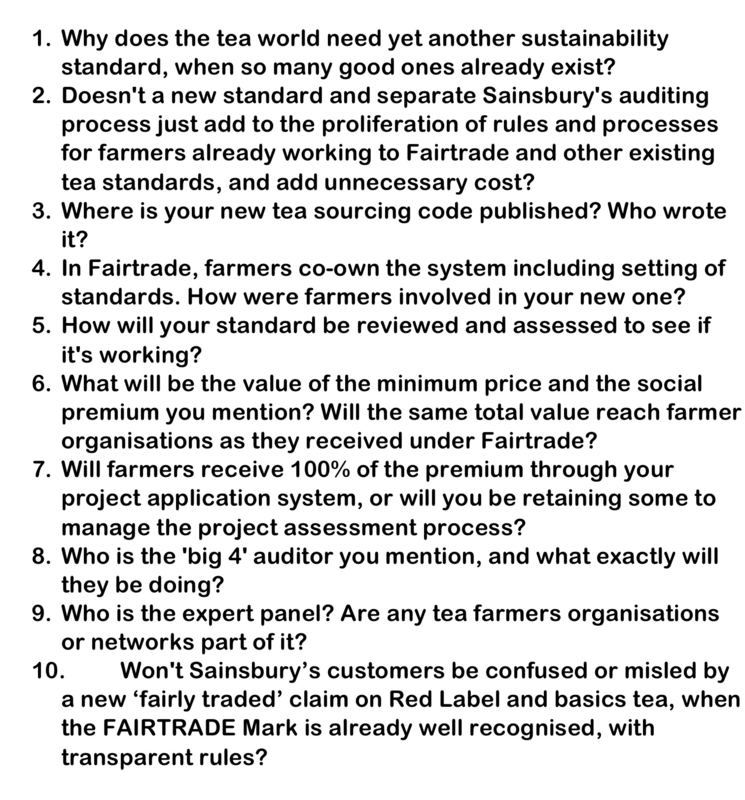 What happens in one place had ramifications elsewhere, and in this instance it means a decision in a Sainsburys head office will affect the lives of hundreds of thousands of poor tea farmers. Keep up the blog. It’s a great distraction and super motivator to get out and about a bit more. Glad you like the blog … I’m off to feel better by watching some more birds now! Thanks Barbara for sharing this news with the world. Your questions get right to the point – why new systems? what about the farmer voice? If nothing else, you have alerted us to watch out for the oh too similar ‘fairly traded’mark when shopping at Sainsbury’s. Yes, either look for the proper Fairtrade label on their Taste the Difference range which will still be certified, or go for a dedicated Fairtrade tea brand like Cafedirect or Clipper Teas, both of them good quality too. Great to see you have your finger still firmly on the pulse Barbara! Haha! I’m still waiting for a decent response, mind! So far they’ve just sent me a link to another page of their website I’ve already read! So I’ve listed the questions to them once again!